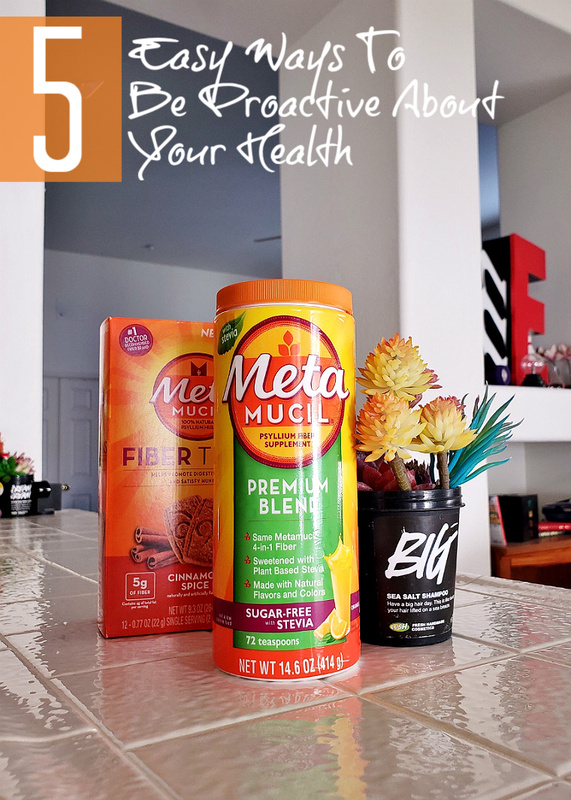 This post was sponsored by Metamucil as part of an Influencer Activation and all opinions expressed in my post are my own. Not long ago I turned 30. This all being said our bodies are the vessel in which we progress through life, and more than any number on a birthday card, it's how we choose to take care of it through proactive health which ultimately weighs the largest on how much living we'll get out of it. Studies have proven that natural light is how our bodies most signal the beginning of a new day, and help get our systems primed to tackle the tasks of the day ahead. An excellent start to the day means all of your body's systems are jump started and primed in peak condition. So, whether you quite literally dine on your front porch for breakfast, or merely open up the blinds by the kitchen nook- take a moment to let a little natural sunlight re-invigorate you. If you've ever heard the age old adage "You are what you eat"- it's not 'age old' advice for nothing. You most certainly are a reflection of not just what you put into your body physically, but inhale, spray on, and so much more. Sometimes we can't, or don't, always make the best of choices when it comes to the 'into' part and the most frequent excuse is that we don't have the time. Being proactive about your health with some simple daily supplements and choices really curbs time spent on recovery or correction down the line, and can take just a few minutes a day with some supportive products from Walmart. That's precisely why I always have an orange tub of Metamucil Premium Blend powder on my kitchen counter, right next to my coffee brewer. Having it out, and at the ready reminds me to keep up with my regular maintenance and helps avoid any excuses. 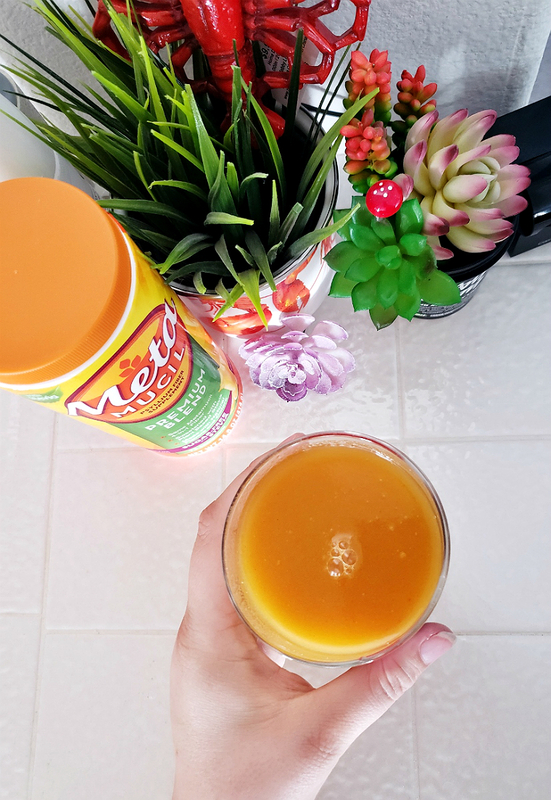 Made with 100% natural psyllium fiber, and available in sugar free varieties (with no artificial sweeteners or colors), Metamucil helps trap and remove the 'sludge' in my digestive track so I can not only enjoy a fuller feeling between meals, but also a lighter feeling day in and out. When you digest more efficiently your entire body benefits by the absorption of all the GOOD things you put in it and quicker processing of the things which aren't so good. 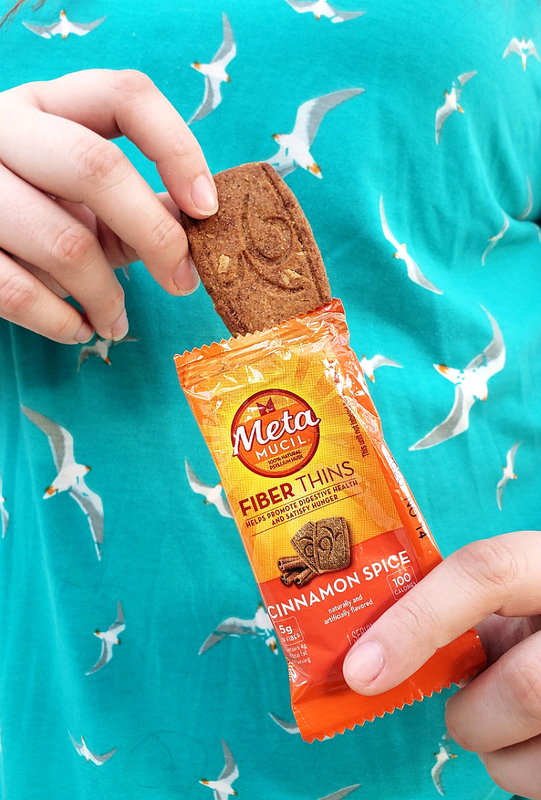 I typically drink a glass of Metamucil every other day- but find their Cinnamon Thins extra convenient to take my proactive gut maintenance on the go when traveling- they're pretty delicious too! 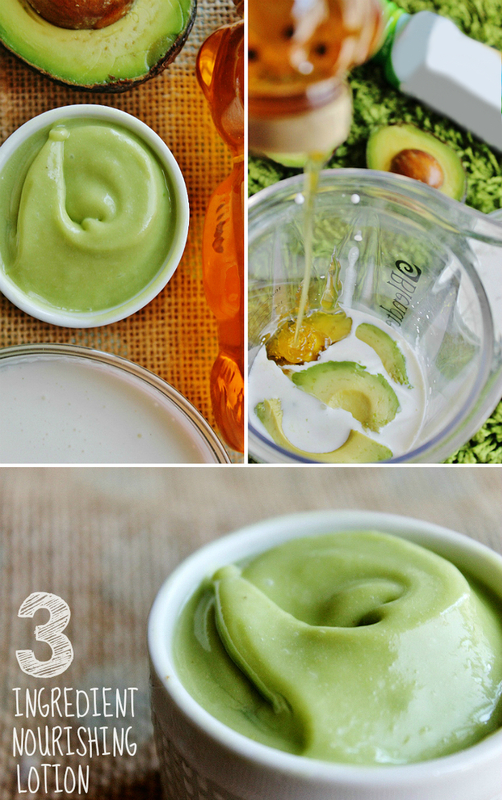 Combine all ingredients in a blender and puree into a smooth cream. Apply directly to dry or rough spots and leave on for at least an hour. Rinse with warm water. My next proactive support secret is for the immune system, and one that many busy individuals have been relying on for centuries. 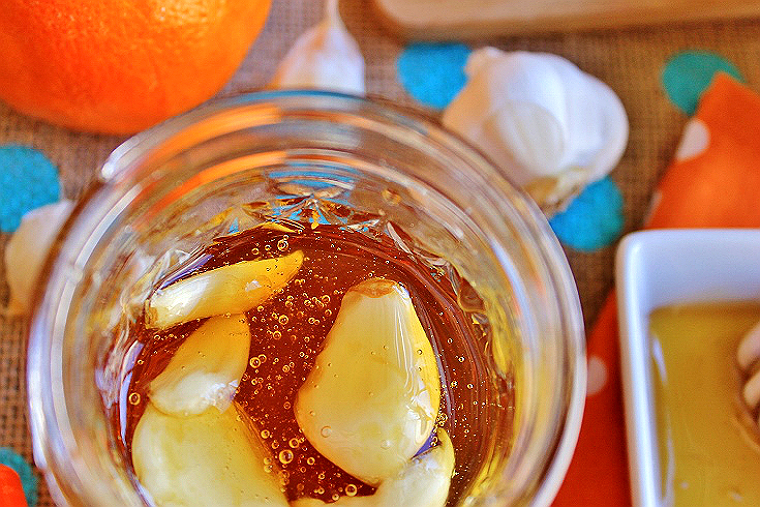 For those with an aversion to garlic, marinating these 4 calorie cloves in organic honey can prove a delicious alternative that packs a powerful punch. Both honey and raw garlic provide sulfuric compounds and antioxidants. I keep a small mason jar of crushed or diced garlic cloves in clover honey for a variety of recipes, and even straight consumption. You've probably already figured out how we were going to round this out. 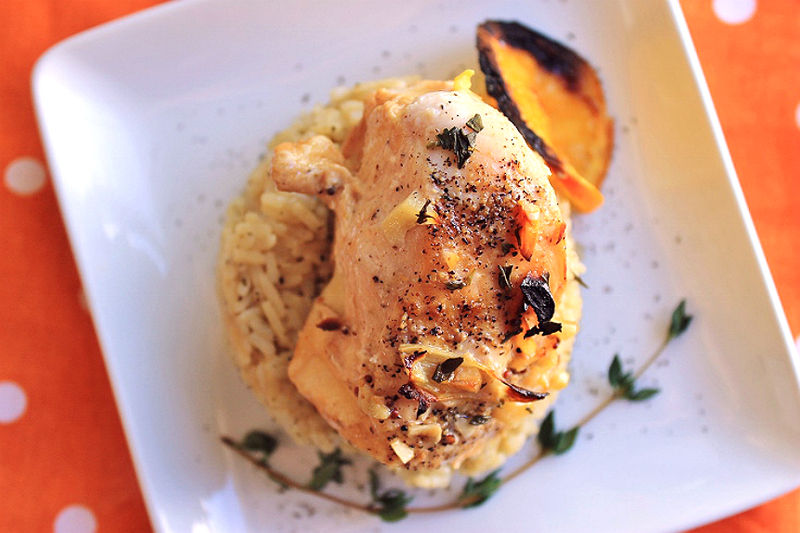 Honey Garlic makes for the most delicious, and sunny, Vitamin-C packed Oven-Roasted Chicken with Fennel. Not only does this meal smell delicious through preparation and cooking, it looks gorgeously ready to plate straight from the oven. Why not have a few friends over to unwind and bask in the genius of your chef skills (anyone can make this recipe, I promise)- having a strong social support system is, you guessed it, also good for the mind and body! Catch the complete recipe at the bottom of this post. It stands to reason the biggest bang for your proactive health will be the integrating of all of these tips, and more, into your lifestyle. Busy lives often mean little time to focus on ourselves but it's important that we make the time not just when our body is telling us it needs attention! Naturally the best steps you can take to support yourself any time of the year are the ones that fit easiest into your lifestyle, to ensure you will continue to do them! I shop at Walmart for my on-hand proactive health support aids, such as Metamucil, and of course I get all my fresh oranges, honey, garlic, and more there too! 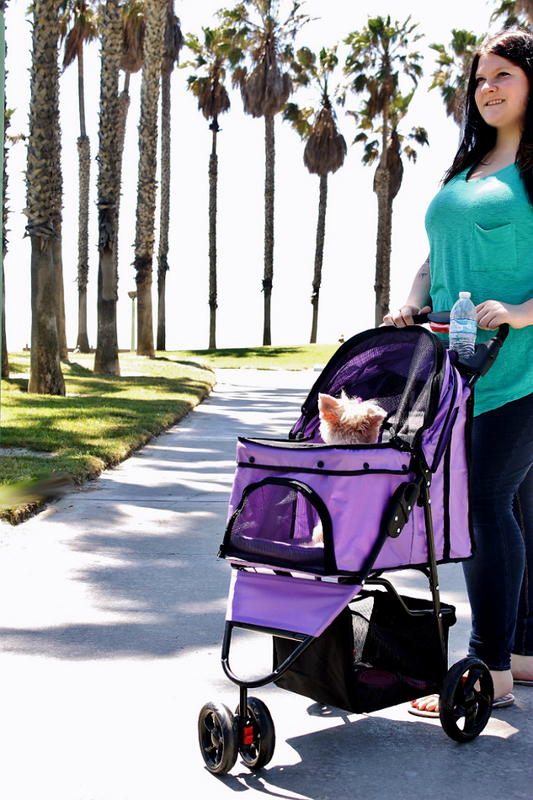 I've shared some of my favorite tips to keep up with a busy lifestyle, how do you support immune health? 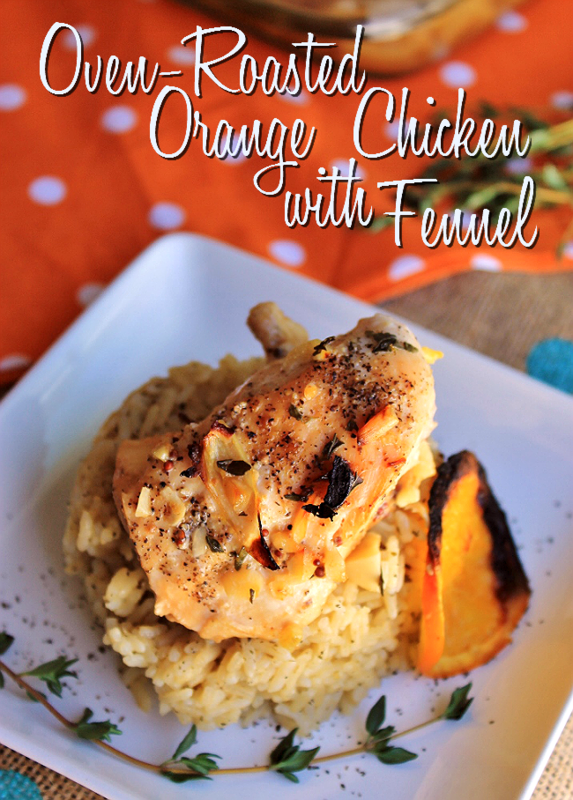 ***Click here for printable Orange Chicken and Fennel recipe. 1. Combine Olive Oil, Orange Juice, Lemon Juice, Mustard, Brown Sugar, Salt and Pepper in a medium bowl. 2. Rinse and pat dry chicken and place in a large gallon sized bag. 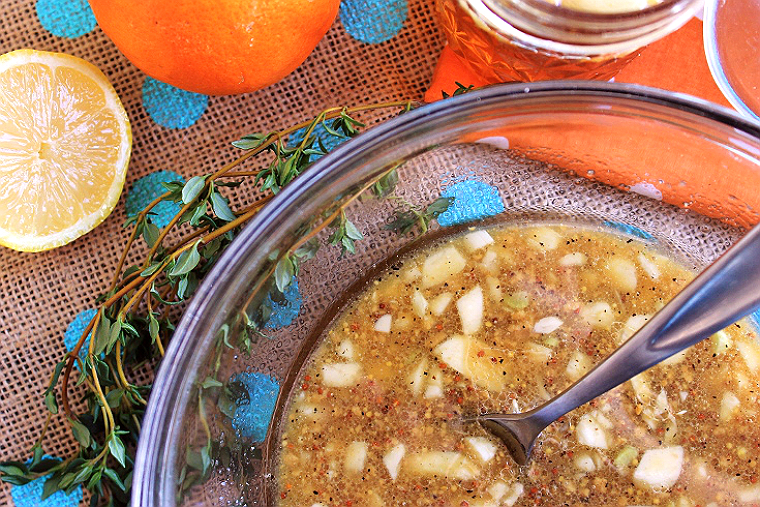 Add fennel wedges, orange slices, thyme, and fennel. Pour marinade over and seal bag tightly, gently massaging to combine and coat all ingredients. Refrigerate 3-4 hours or overnight. 3. Preheat oven to 475F. 4. Place the chicken in the center of a 9 x 13" casserole dish. 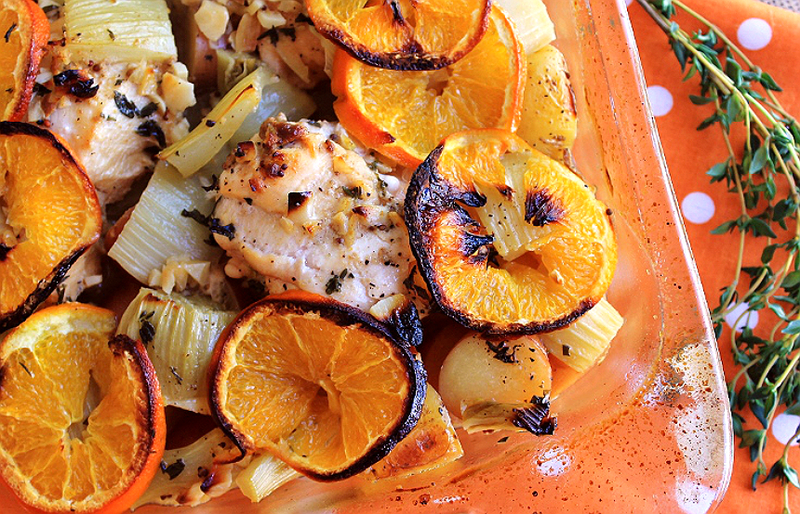 Distribute fennel wedges and orange slices evenly around chicken. You may add some halved baby red potatoes for bulk- but I prefer to serve this with my Green Tea Rice. Pour the marinade juices over the chicken and fennel/slices. 5. Place in the oven, uncovered and roast 40-45 minutes. 6. 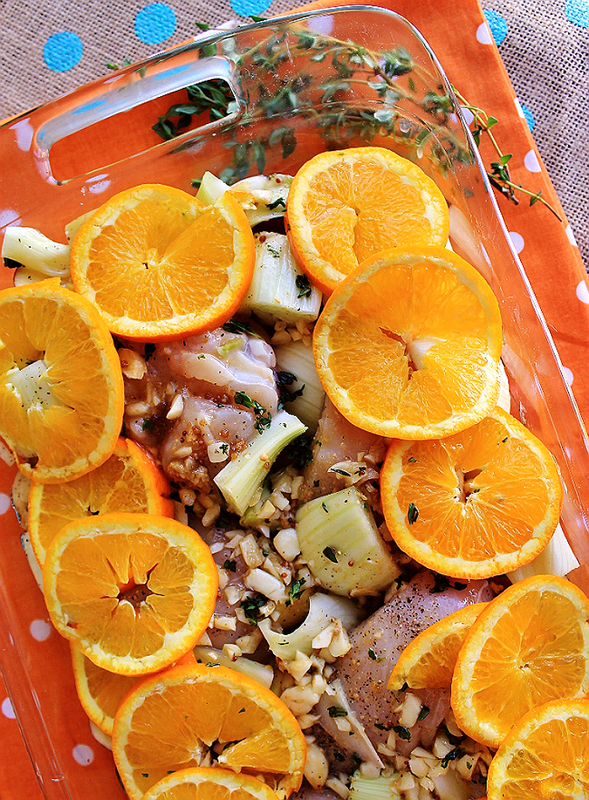 Remove from oven and transfer chicken, fennel, and orange slices to a serving dish. Cover with foil to keep warm. 7. Pour cooking juices into a small saucepan and bring to a simmer over medium-high heat until reduced to 1/2 cup. Pour over the chicken and serve over a bed of potatoes or green tea rice. It's hard to have any complaints about this place. It's easy to get a drink since they actually keep enough bartenders working at once, and at event space NYC you'll almost always find a place to sit. I love the vibe, the area, the people and the food at this place. The user above, Pazzta Tali, is a link spammer. Variations of the same comment used on your website has been used almost 100 times already just so they can sneak in a link to the same website. Check these out and you'll notice every one of them links to the same place, although different pages on that same site. https://www.google.com/search?q="It%27s+easy+to+get+a+drink+since+they+actually+keep+enough+bartenders+working+at+once".